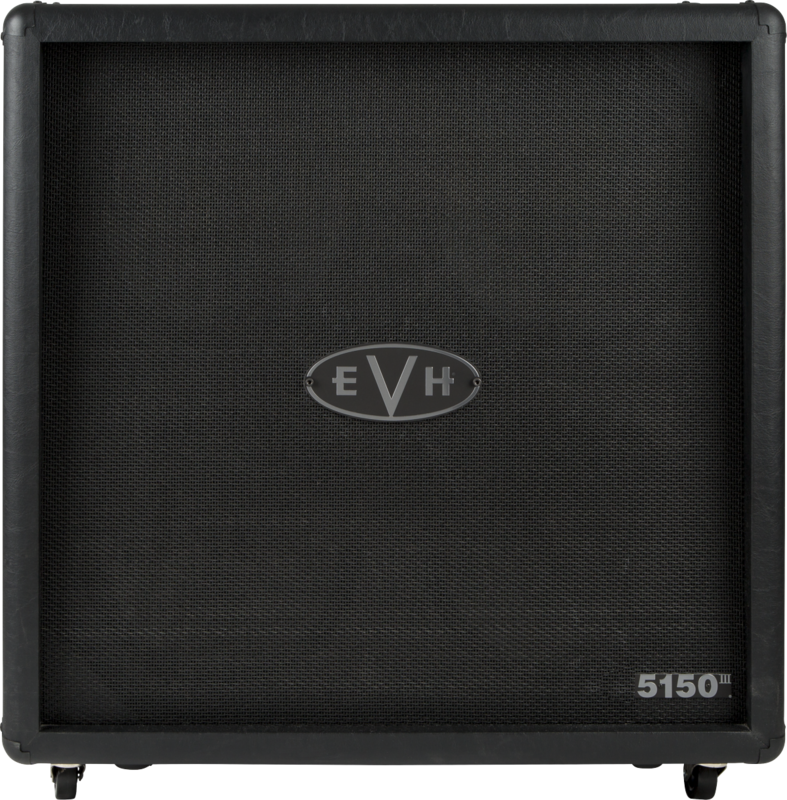 This limited edition hand-customized EVH 5150III® 100S cabinet is identical to the setup Eddie Van Halen has recently toured with, and features the exact same custom modifications. 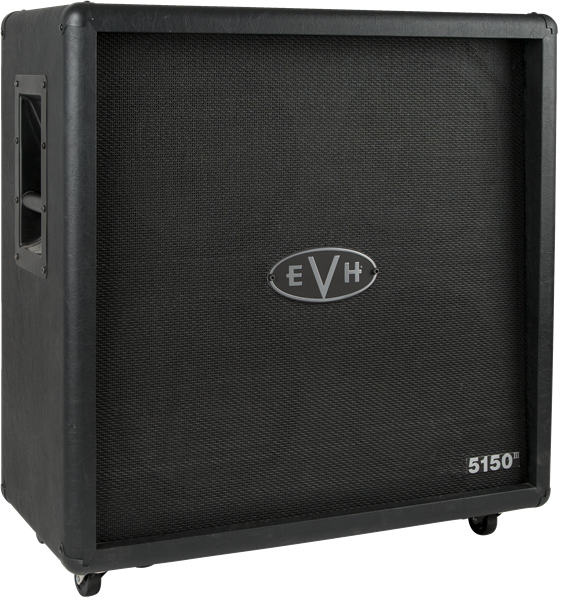 The head and cabinet are available individually, or together as a complete half stack. 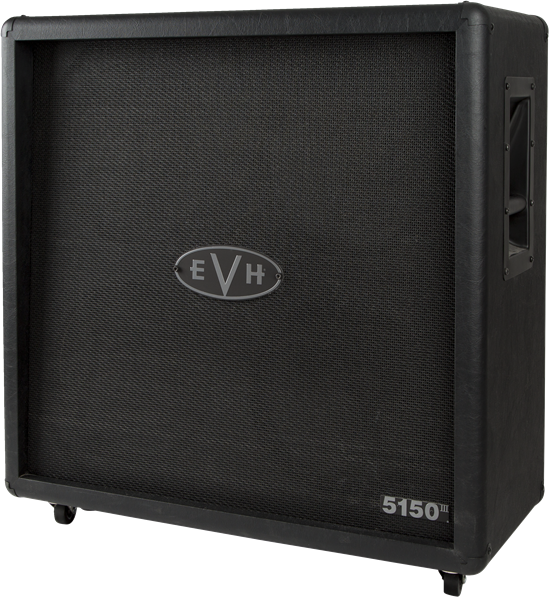 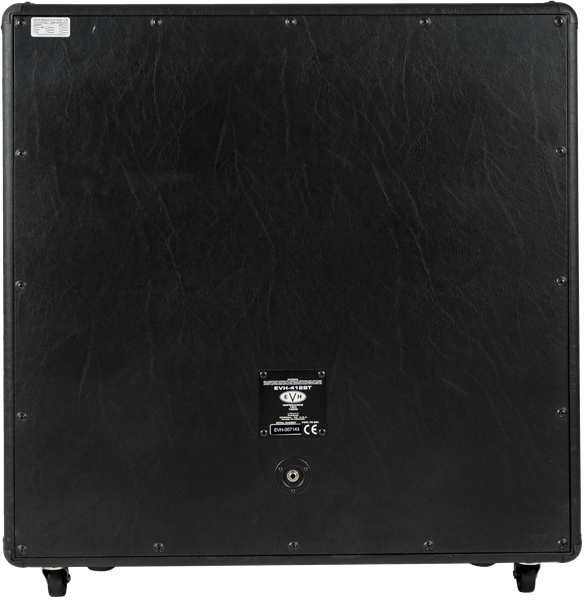 The cabinet features rock-solid birch construction, four Celestion® EVH G-12 speakers, EVH casters and recessed metal handles.